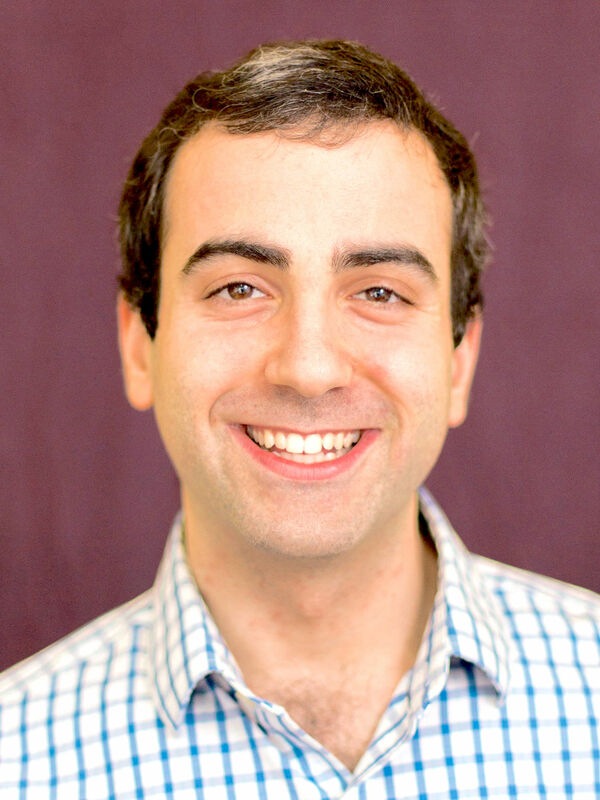 My name is Steven Goldfeder, and I am an IC3 postdoc at Cornell Tech, where I am co-mentored by Professor Ari Juels and Professor Andrew Miller. I received my PhD at Princeton University, where I was fortunate to be advised by Professor Arvind Narayanan. At Princeton, I was a member of the Security & Privacy Research Group, a CITP Graduate Student Fellow, and a National Science Foundation Graduate Research Fellow. My research interests include cryptography, security, and privacy, particularly as they relate to decentralized digital currencies. I can be reached at goldfeder@cornell.edu. Harry Kalodner, Steven Goldfeder, Xiaoqi Chen, S. Matthew Weinberg, Edward W. Felten. Dan Boneh, Rosario Gennaro, Steven Goldfeder, Aayush Jain, Sam Kim, Peter M. R. Rasmussen, Amit Sahai. Matteo Campanelli, Rosario Gennaro, Steven Goldfeder, Luca Nizzardo. ACM Conference on Computer and Communications Security (CCS), 2017. Melissa Chase, David Derler, Steven Goldfeder, Claudio Orlandi, Sebastian Ramacher, Christian Rechberger, Daniel Slamanig, Greg Zaverucha. Dan Boneh, Rosario Gennaro, Steven Goldfeder. Financial Cryptography and Data Security, 2017. Benedikt Buenz, Steven Goldfeder, Joseph Bonneau. IEEE Security & Privacy on the Blockchain, 2017. Steven Goldfeder, Melissa Chase, Greg Zaverucha. Samvit Jain, Edward Felten, Steven Goldfeder. Workshop on the Economics of Information Security (WEIS), 2016. Applied Cryptography and Network Security (ACNS), 2016. Joseph Bonneau, Jeremy Clark, Steven Goldfeder. Steven Goldfeder, Rosario Gennaro, Harry Kalodner, Joseph Bonneau, Edward W. Felten, Joshua A. Kroll, Arvind Narayanan. Simon Shamoun, David Sarne, Steven Goldfeder.